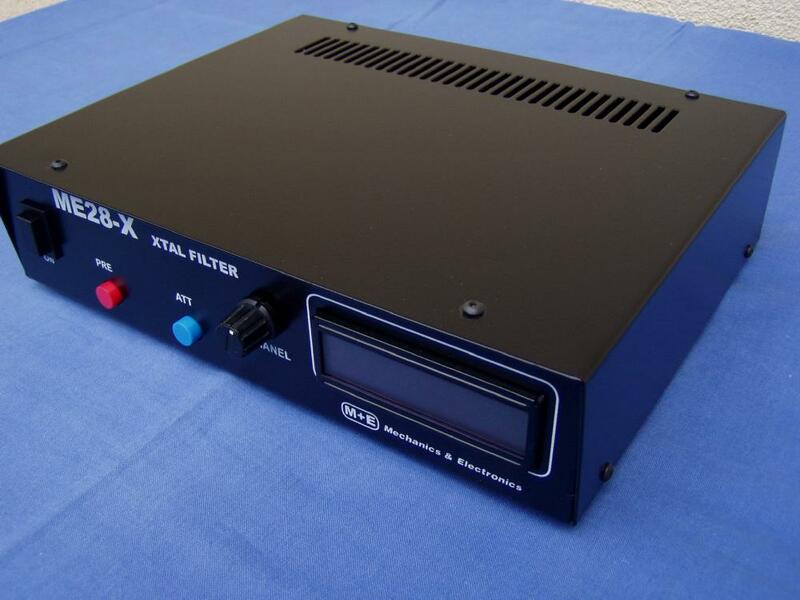 Switchable high performance 12 channel CW/SSB xtal IF preselector for usage btn transverters and transceivers on 28 or 14MHz IF frequency. 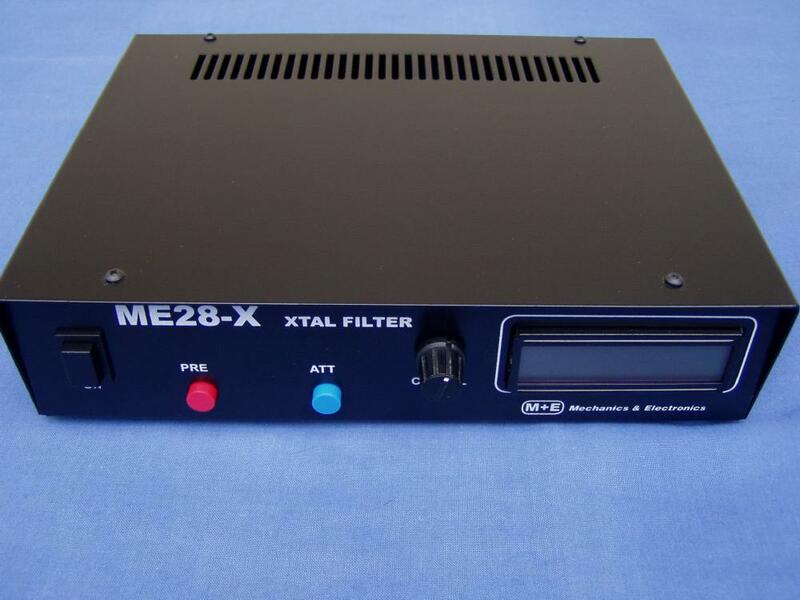 * +/- 5KHz/3dB CW and +/- 12.5KHz SSB filter is available by order to any ch. • Power supply: external,+12-15V, 0.3A max.